PRO has a comprehensive range of services and strives to create customised partnership models to support our valued clients. Working closely with clients, PRO determines a level of support that will meet or exceed any current service levels. 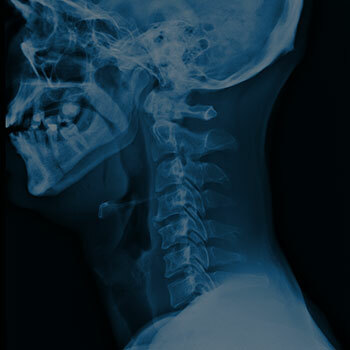 Accuracy, quality, dependability and timeliness in the delivery of radiology reports online. Cost effectiveness of service delivery. Responsiveness to clients’ needs and expectation.